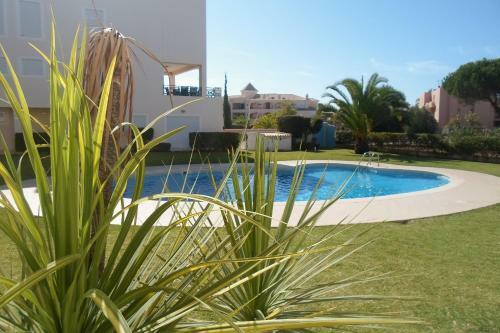 Situated in the heart of Vilamoura near golf courses, Complexo Eden Vilage offers modern apartments with a kitchen. Facilities include an outdoor pool with sun loungers. The Vilamoura Marina is just 1.5 km away. 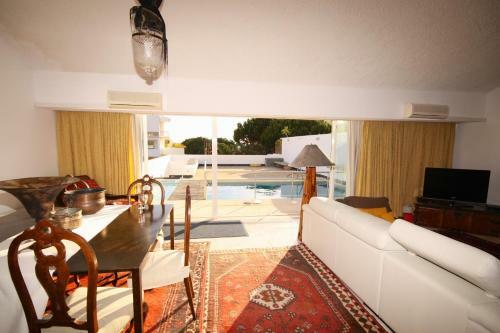 Featuring a year-round outdoor pool, Vivenda Pedro is a detached villa situated in Vilamoura in the Algarve Region. It provides free private parking. Free WiFi is provided throughout the property.